New Day Care is a care provider covering the North West of England. 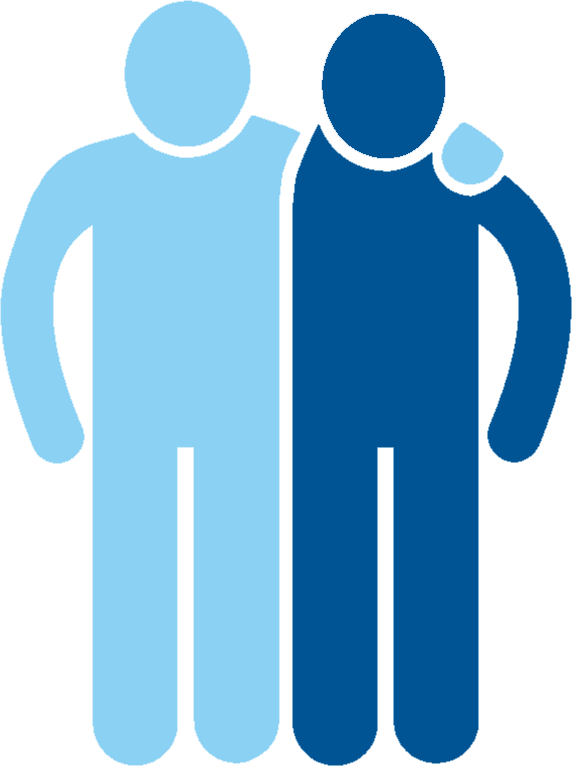 Our person centred, individualised approach to care ensures that you receive the best possible care from people you trust. We have a helpful and dedicated in-house team with a wealth of knowledge and experience in the health care sector. Our team will support and guide you, with a step by step approach, to ensure you receive the benefits of the correct care package for you. With the vast range of different services we can provide it means that with your input we can create a bespoke Support Plan which is tailored to your every need, no matter how big or small they may be. From breakfast to your evening meals, we can provide help making sure you can continue to eat the foods you enjoy to suit your lifestyle. Get help around the house and on your shopping trips to let you stay living at home without the need to worry about keeping on top of it all. We will match the right Staff to you to ensure you receive services in your control and that you receive services that you want. Our care workers are trained to ensure they can provide the unique medical assistance that you may require when living at home. 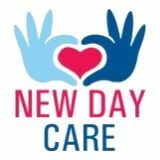 Welcome to the new website for New Day Care - please take a look around and subscribe to our blog so you don't miss any of our news and updates! New Day Care is a care provider covering the North West of England. Our team will support and guide you, with a step by step approach, to ensure you receive the benefits of the correct care package for you. Copyright © 2017 New Day Care Ltd. All Rights Reserved.